Actress Vedhika says shooting for forthcoming Tamil horror-comedy “Kanchana 3“, the fourth part in the widely popular “Kanchana” franchise, was like going on a big holiday and she considers the movie a great addition to her filmography.Vedhika has returned to the franchise, which kicked off with the 2007 film “Muni“, after a decade and she can’t be more excited. “Kanchana 3“, which has been directed by Raghava Lawrence, releases this Friday worldwide. Vedhika also feels “Kanchana 3” would mark her strong return to Tamil filmdom after a hiatus. Her last Tamil outing was the 2014 critically-acclaimed “Kaaviya Thalaivan”.“It was not like I wasn’t getting any offers in Tamil in the last few years. I didn’t want to do films which were not exciting. I have always been quality conscious when it comes to choosing projects,” she said, adding that she has signed a couple of Tamil films.“I started acting when I was very young and I had to take a break after 2-3 films to complete my education. I was fortunate enough to work with filmmakers like Bala and Vasantha Balan quite early on. I’ve always been careful about the films I did. 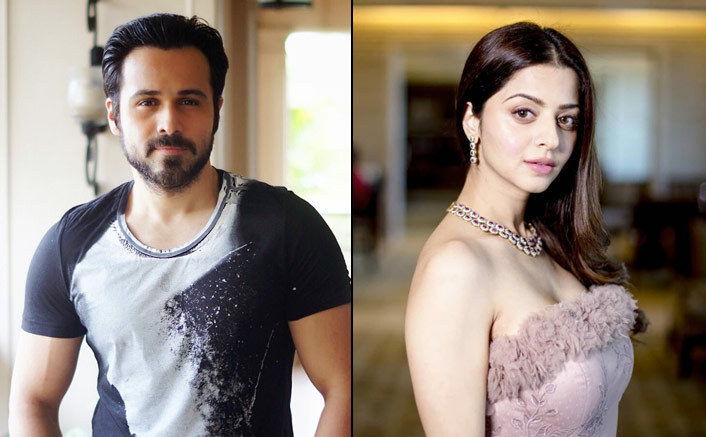 Kanchana 3‘ couldn’t have come at a better time and it was a fun film to do.”This year, Vedhika will make her Bollywood debut with a yet-untitled thriller starring Emraan Hashmi. The project has been directed by Jeethu Joseph.“It’s exciting to debut all over again. It’s a new industry and it means new opportunities and new people. I’m paired opposite Emraan and he is one of my favourite actors. The film also stars Rishi Kapoor and I’m fortunate enough to share screen space with him as well,” she said.Android & IOS users, download our mobile app for faster than ever Bollywood & Box Office updates! Will Emraan Hashmi ever be the same again?